Long-running family series in which experts invite members of the public to bring along their antiques for examination and valuation. Presented by Michael Aspel. Browse content similar to Series 27. Check below for episodes and series from the same categories and more! Finds at the Magna Centre in Rotherham include a clock given as a gift by Queen Victoria. In Hampton Court, finds include a bronze produced by Rodin and a longcase clock. In Hampton Court, finds include a coral bracelet and a dress by Vivienne Westwood. The team find a chastity belt on a farm and a haul of Beatles memorabilia in Hornsea. Finds include a brooch given by the Queen Mother to her head chef in 1937. A lock of Beethoven's hair is among the treasures brought to light. Finds in Salisbury include a hoard of 200 typewriters and a suffragette doll. In Cardiff, the team discover a rare Prince of Wales tea caddy. At King's College, Cambridge the finds include a letter from Florence Nightingale. Finds include a papal portrait, early maps of America, and a First World War machine gun. Among the treasures at Tyntesfield House is an elegant silver grape holder. Among the items in Stornoway are some gruesome early medical instruments. A macabre pottery model of a famous Victorian murder scene is discovered in Abergavenny. 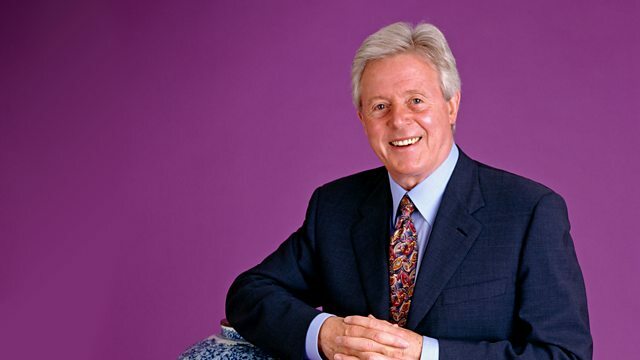 Michael Aspel and the experts visit Ipswich for another look at local treasures. Michael Aspel and his team of experts visit Dartington Hall near Totnes in Devon. Michael Aspel and the team visit Dartington Hall near Totnes in Devon.